The Parish Council helps to foster and encourage a properly functioning church community. Members assist the priest to ensure that the finances are in order and the temple and grounds are maintained. “Having been appointed to the Parish Council of Annunciation of the Virgin Mary, we hereby solemnly promise to Almighty God, before His Holy Gospel and Life-creating Cross, that we will zealously, honestly, voluntarily, and with diligence and the fear of God, fulfill the duties of our office according to the Holy Tradition of the Church, the Statute of the Orthodox Church in America, and the by-laws of this parish, not for personal interest, but to the glory of God, the welfare of His Holy Church, and eternal salvation, remembering that for all of this we will give an answer before the Judgment Seat of Christ. “We promise to look after the cleanliness and adornment of the holy temple, and to uphold the pursuit of peace, tranquility, and Christian love among the brethren of this parish community. "For the first time I could smell God’s grace, feel the Holy Spirit moving through the words being read, the chanting flowed like baptismal waters. For the first time ever, we felt as though our Lord Jesus Christ was being worshipped, and the Mother of our God, and all the angels and saints were truly being honored." "I sometimes feel as if I am in the middle of a jewel box, surrounded by beauty. 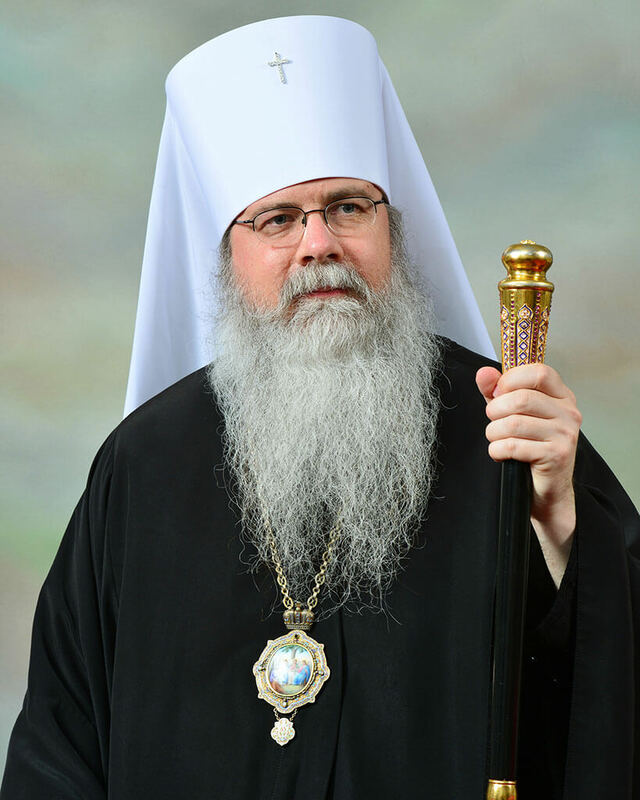 The Orthodox Church has gently and faithfully nurtured, prayed, and guided me to Christ through a life of ongoing repentance and continual worship of the Holy Trinity." "From the minute the service started I knew it was where I was supposed to be. I felt as if I was finally home. I thank God for leading me here." 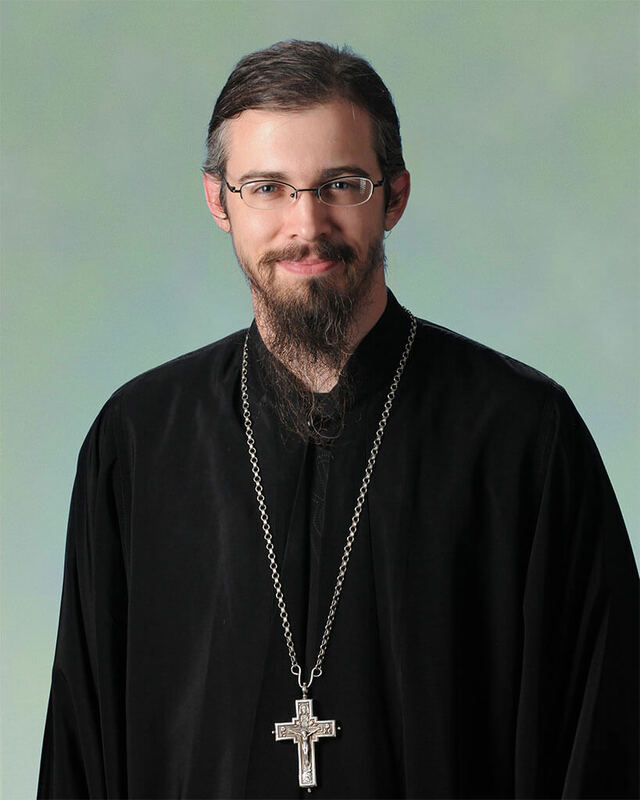 "On Theophany, January 6 2015, myself and my six children were received into the Church. Our lives have not been easy because of it — but my life has become one marked more and more by the certainty of the ever present goodness of God and firmness of faith heretofore unknown to me. 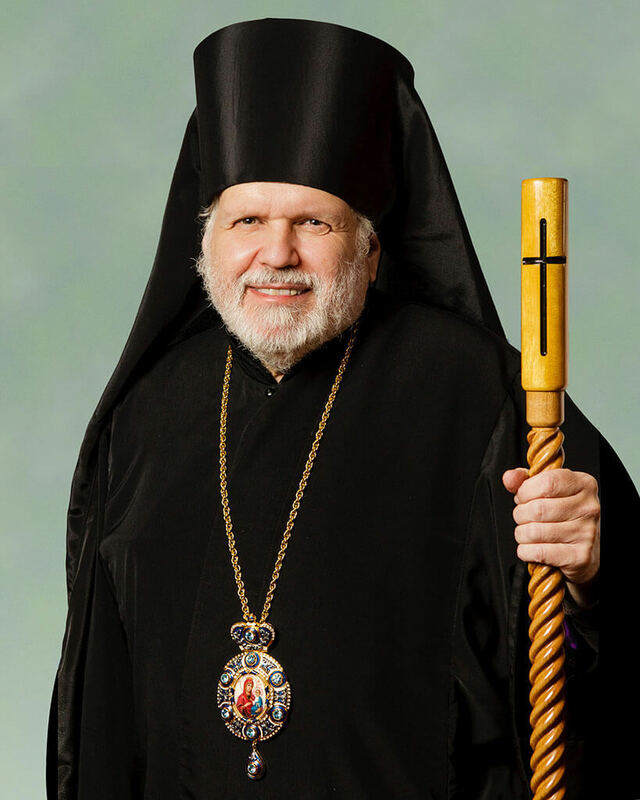 It is a daily comfort to know that I am united to God with the family of Orthodox believers who hold to the True Faith, once delivered to the Apostles and believed everywhere and at all times, in constant communion with Father, Son and Holy Spirit." My wife converted less than a year after I did, and we were the first couple to be married here at Annunciation. Now a family of three, we are growing in the Church that is formed of piety, reverence, awe, and love. We are home.